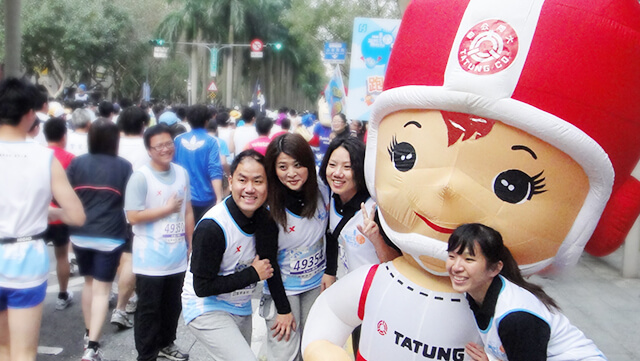 Tatung Baby Doll, Goodwill Ambassdor, articipated in the annual charity sports event-Taipei Fubon Marathon to cheer up for the runners with great support. Tatung organized blood donation during winter and summer vocations every year and has been honored by governmental institution and non-governmental organizations. 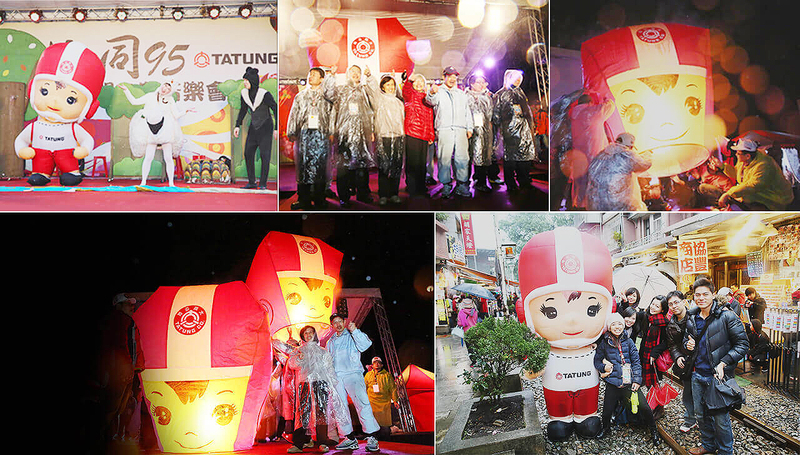 Regardless the weather condition, Tatung employees always happily give their hearts to blood donation activity. 247 employees donated their love in 2010 including executive vice president, Ms. W.Y. Lin. Morak typhoon hit Taiwan with abundant rainfall and devastated southern half of Taiwan badly. 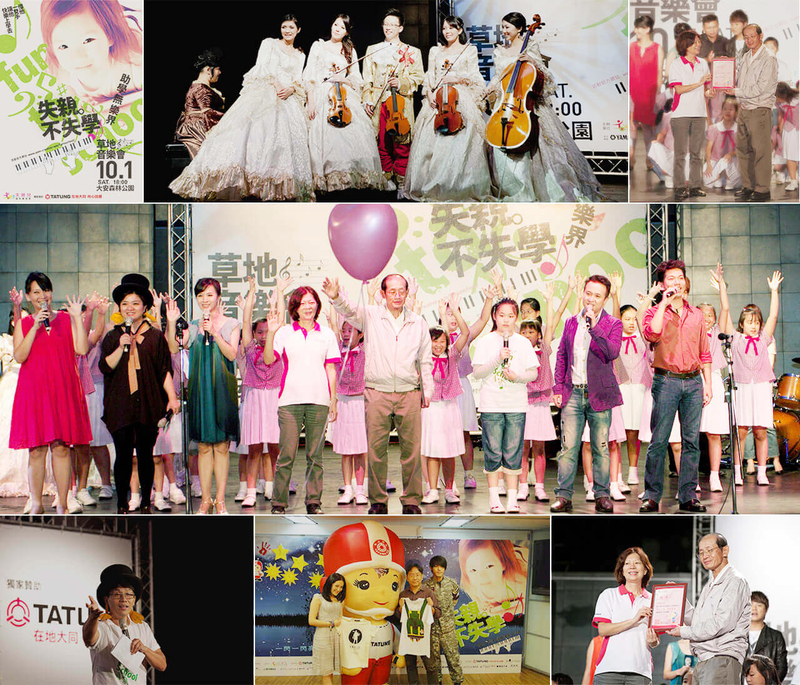 A voluntary donation of NT$10millions was quickly set up by Tatung’s employees with the first contribution made by our chairman and executive vice president. 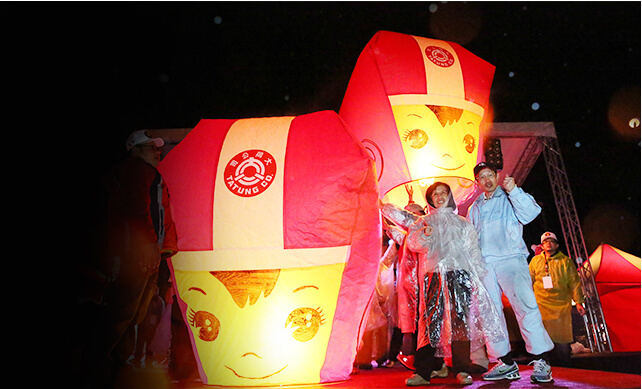 Tatung Consumer Products Co., Ltd (TCPC), a subsidiary of Tatung Co., instantly set up the "88 typhoon reconstruction project" aiming for "immediate action, help and care, rebuild homeland". 1,000 employees and 70 vehicles of service truck were mobilized in the affected areas to help victims to rebuild their homes by recycling damaged home appliances and provide free check-up for large home appliances. In addition, Tatung InfoComm Co., Ltd., a subsidiary of Tatung Co., also mobilized its employees and dispatched a new telecommunication vehicle to the Disaster Command Center located at Cishan Junior High School to provide free wireless Internet access and Internet phone services for stranded people and media to contact their loved ones and send out the latest updates. 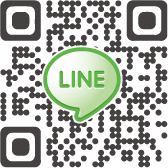 Tatung InfoComm also offered 8 lines of Internet telephone to the Emergency Response Centre by the Bureau of Social Affairs of Kaohsiung County and stationed in Sandimen Township providing fax machines, photocopiers and other computer peripherals for the gathering of timely and correct statistics data relating to such disaster. Tatung actively organized book donation project within the company. On last Christmas, with the support of our supplier, we carried out “one used book for one new book” campaign. Nearly 2,000 books were donated and delivered to NMTL in January, 2010. These books will then be delivered to the disastrous areas by NMTL in an effort to comfort those affected souls.